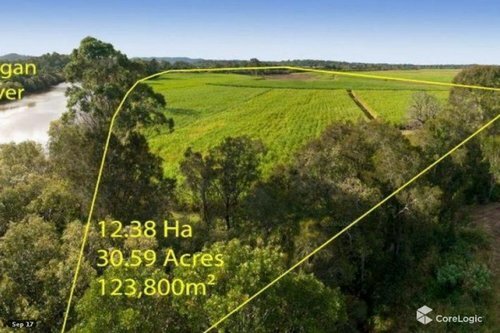 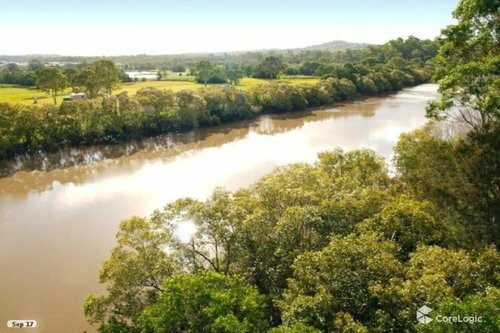 This spectacular 12.4h riverfront land is situated between Brisbane and the Gold Coast, only a short drive to shopping centres and the the M1. 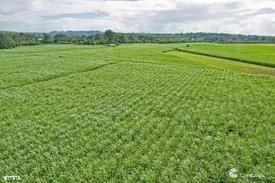 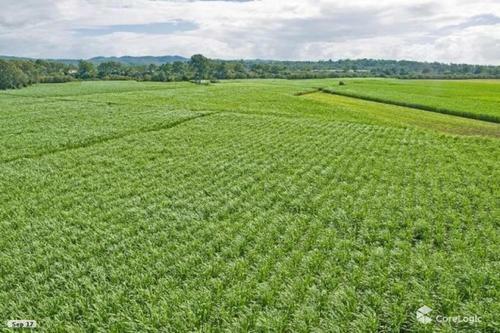 Currently used as a sugarcane farm with an income of approximately $80,000 per year. 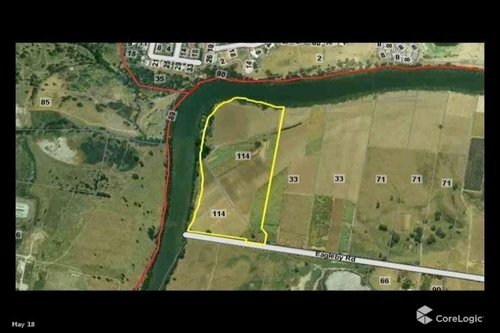 Perfect opportunity for an investor looking to develop or build a riverfront home.